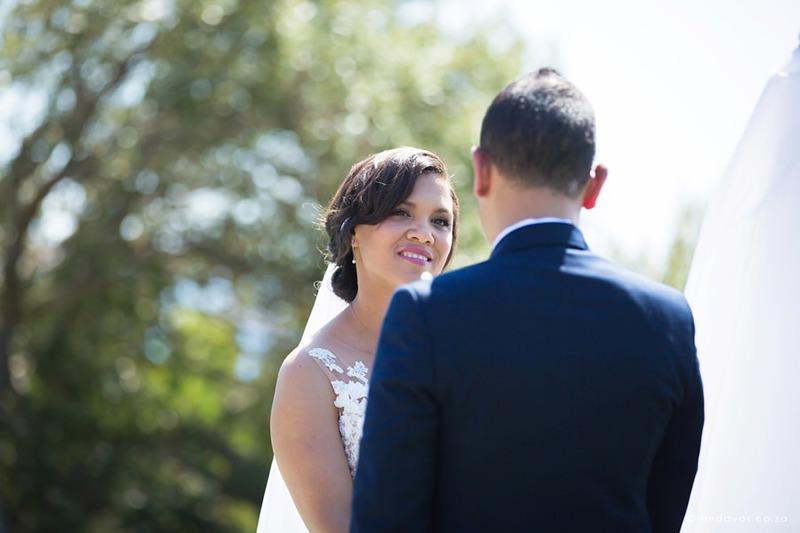 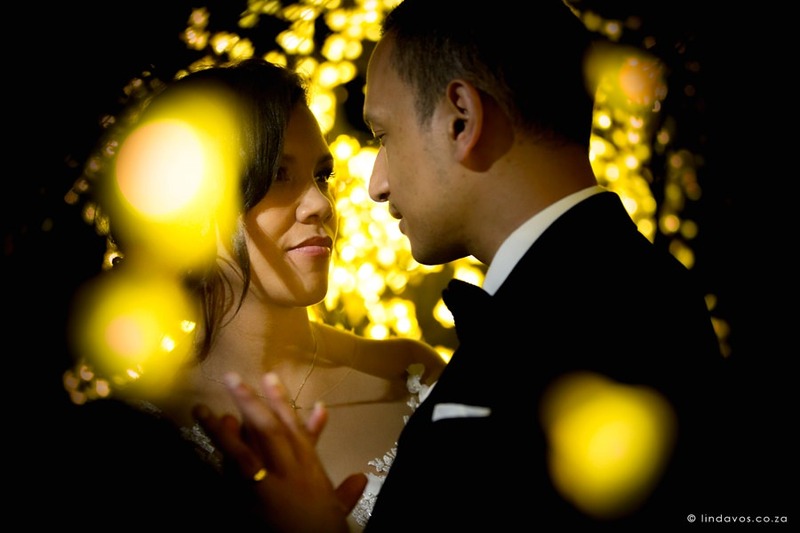 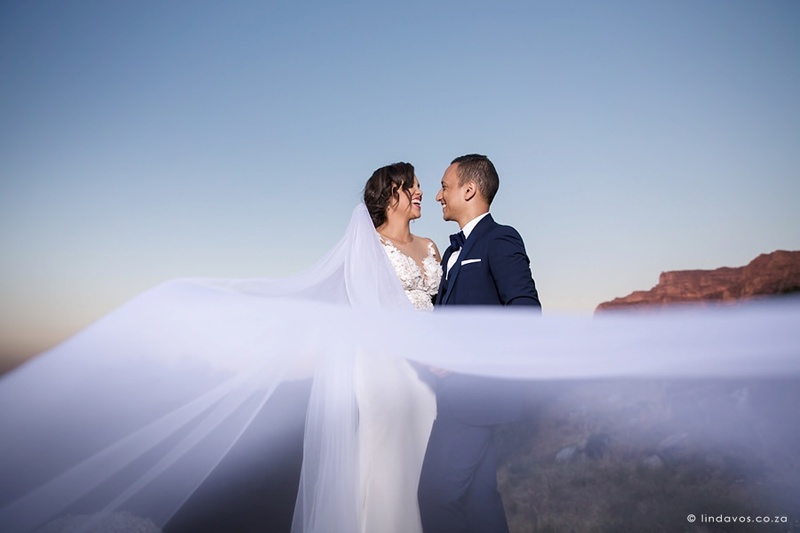 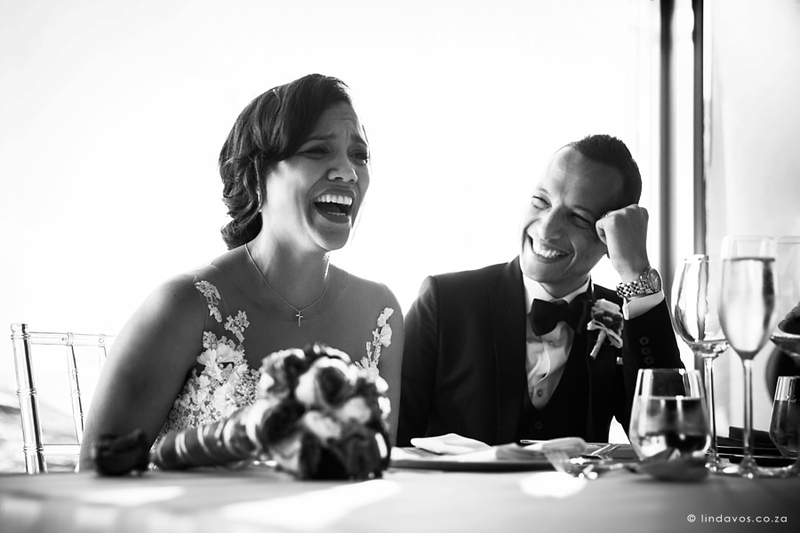 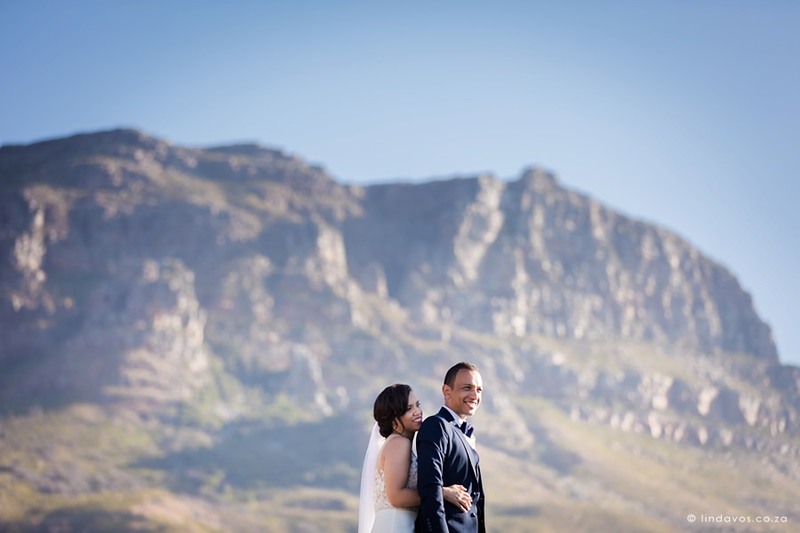 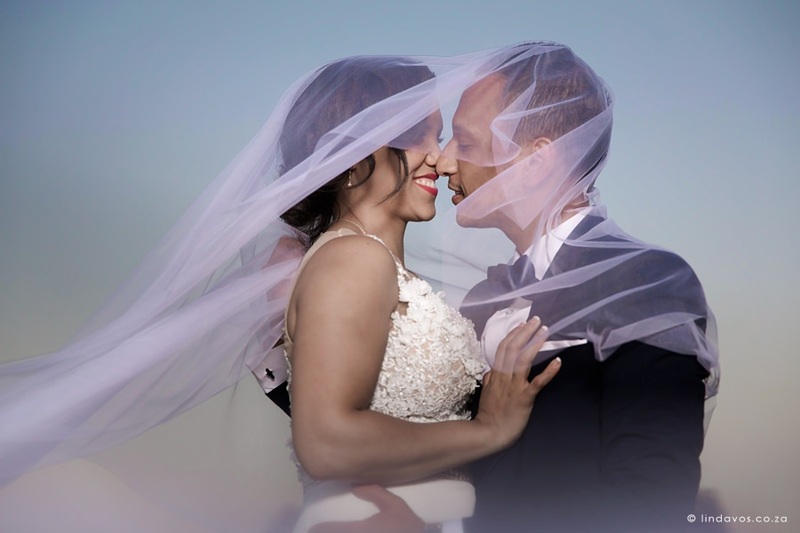 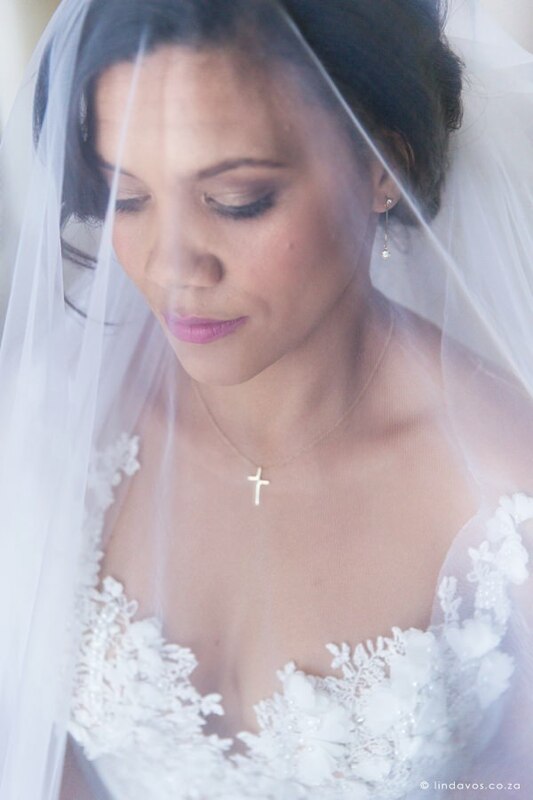 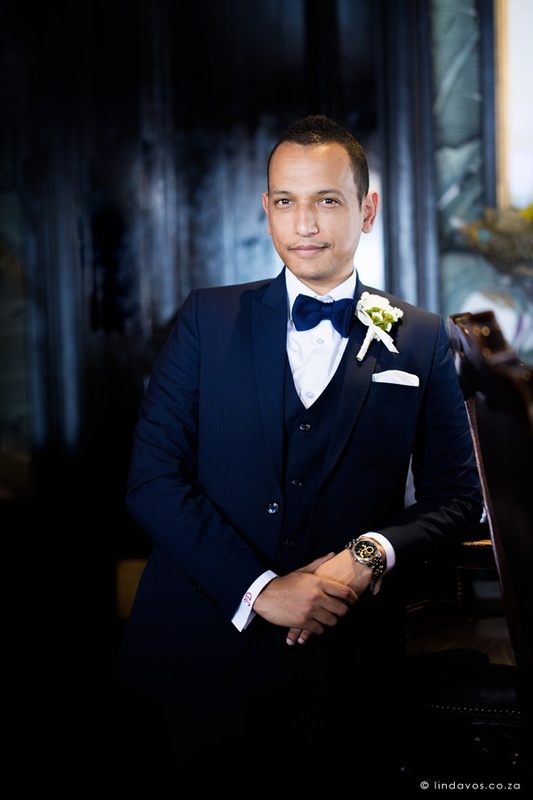 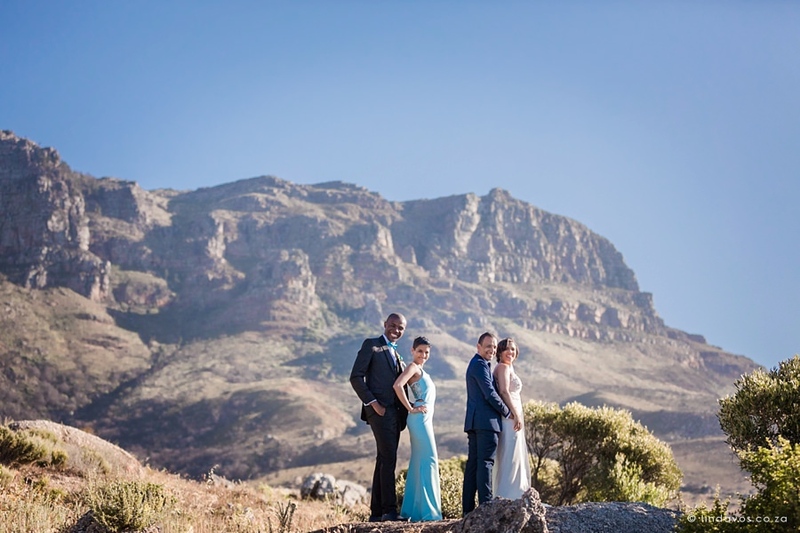 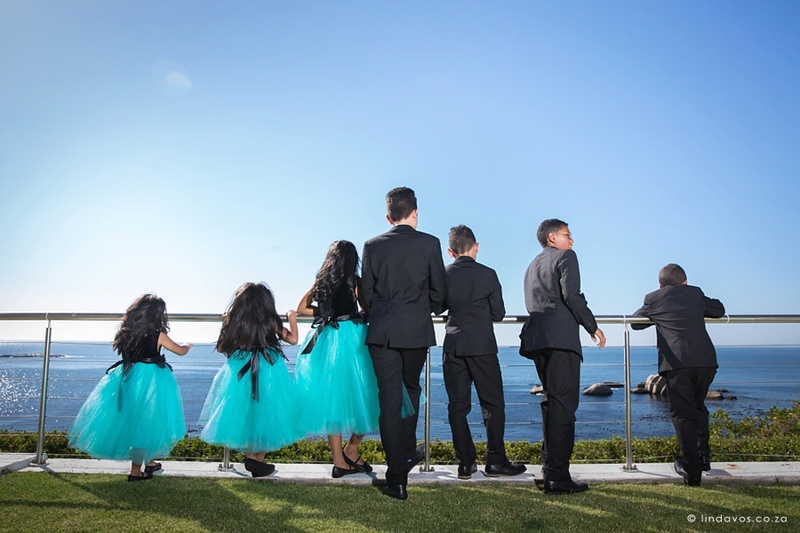 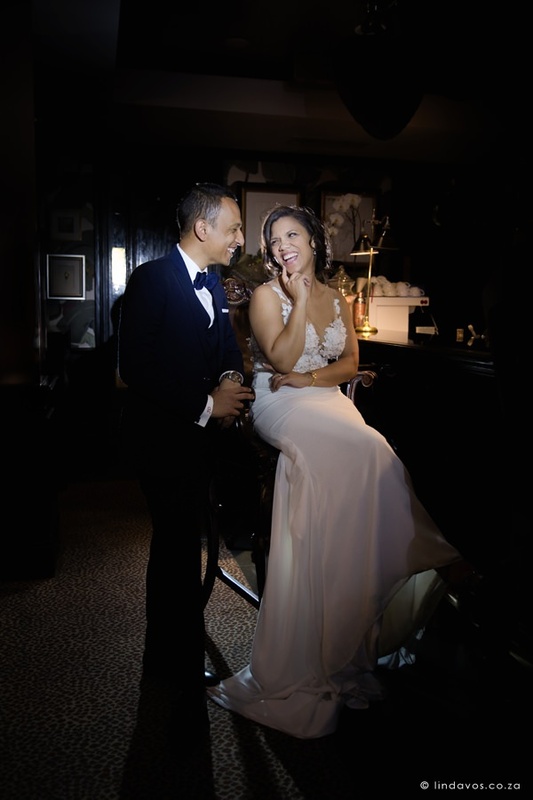 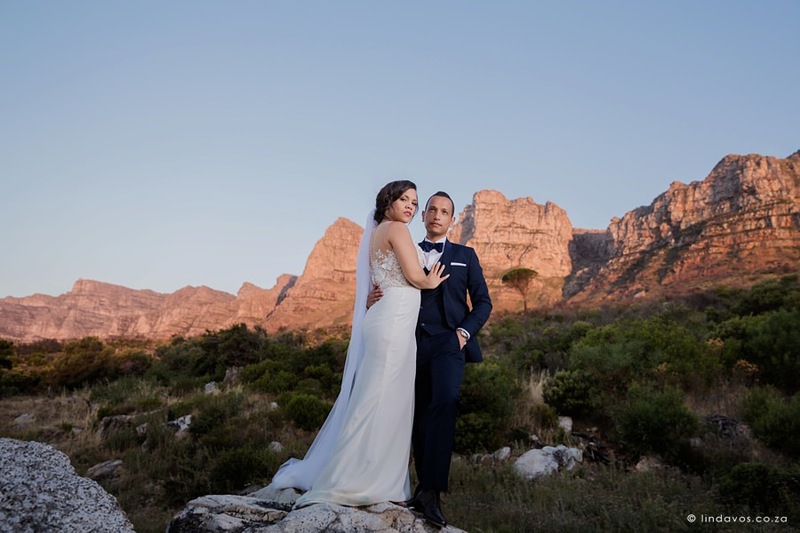 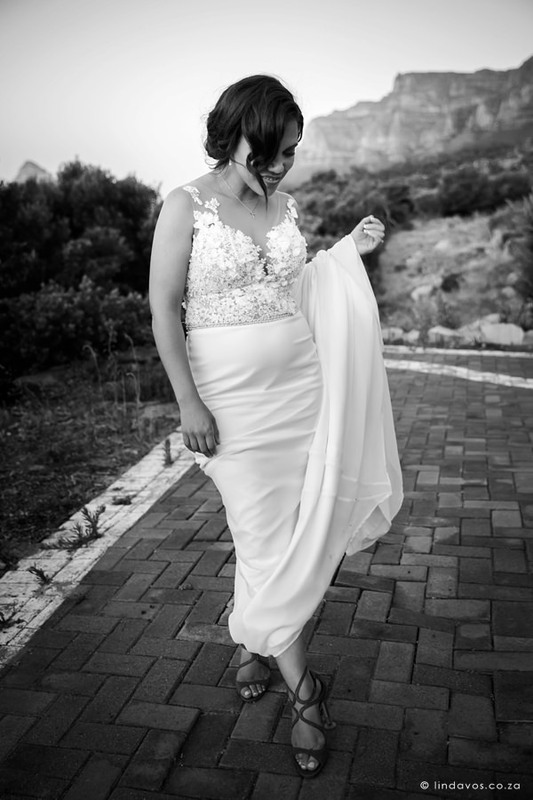 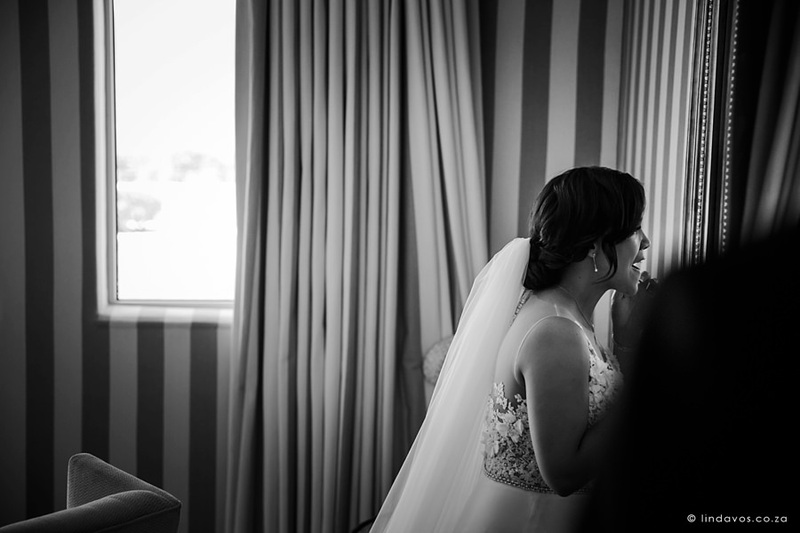 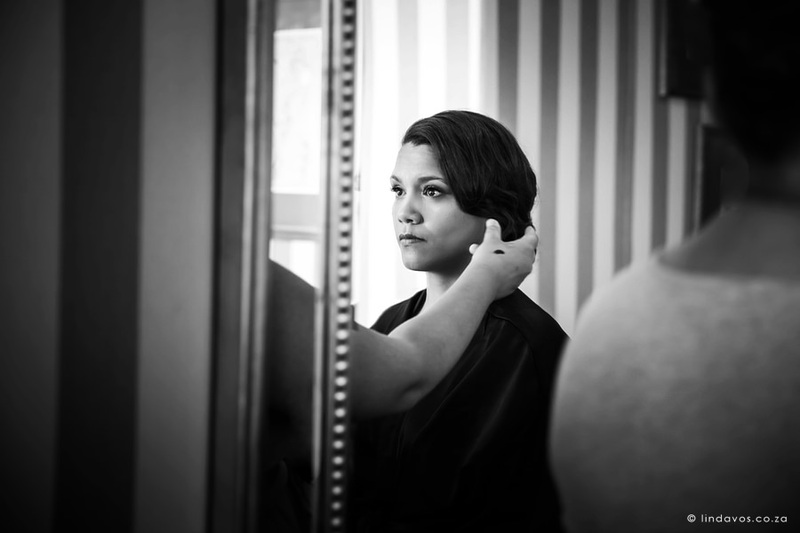 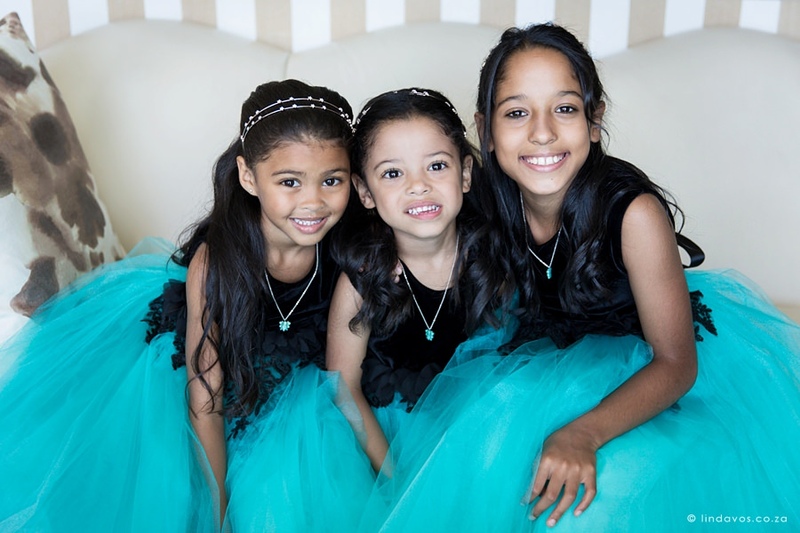 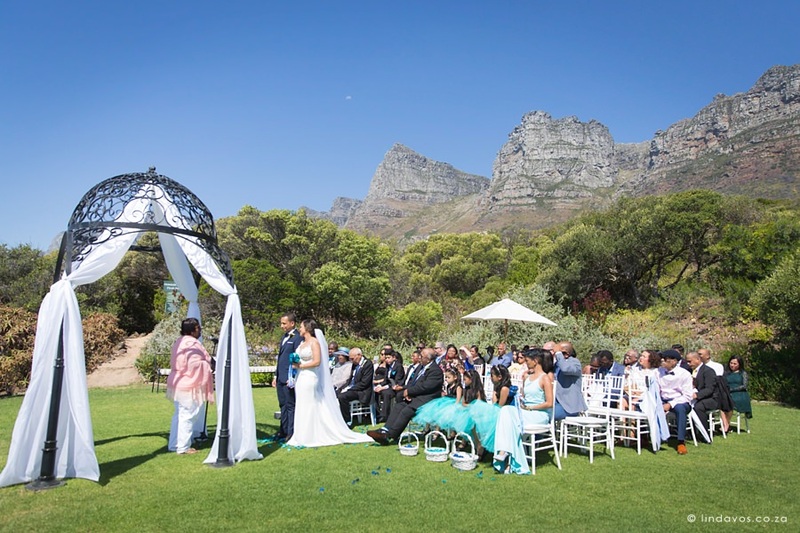 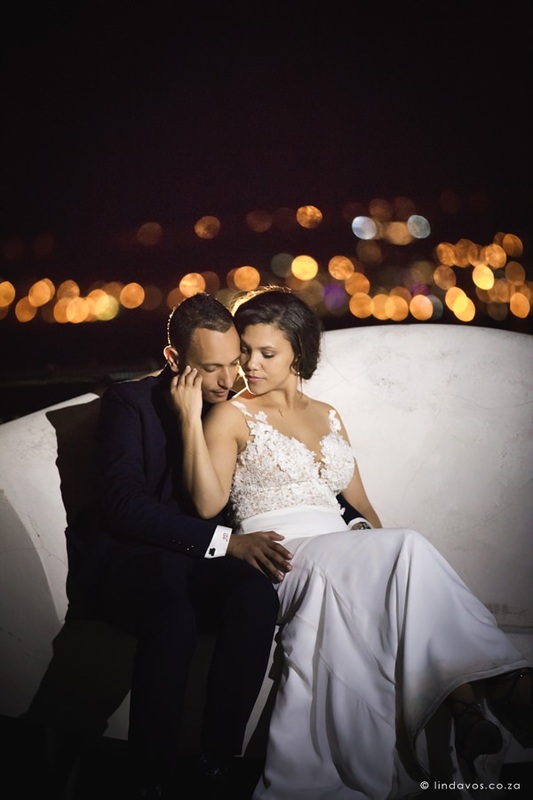 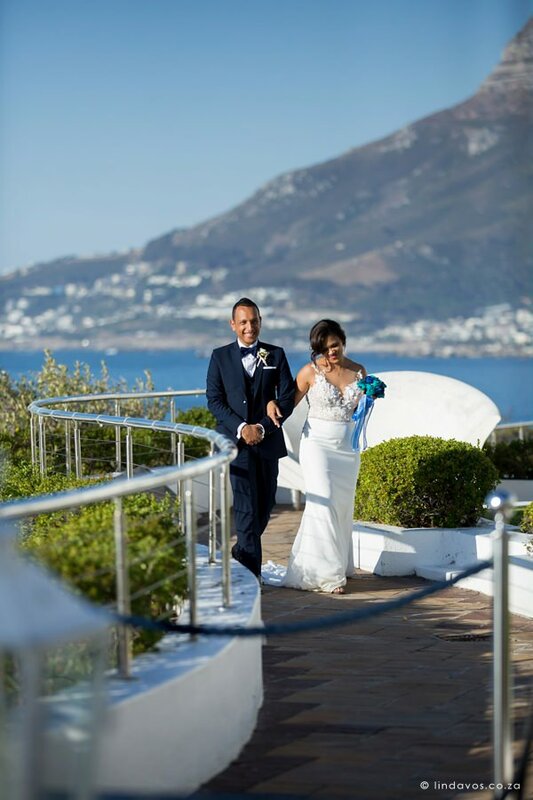 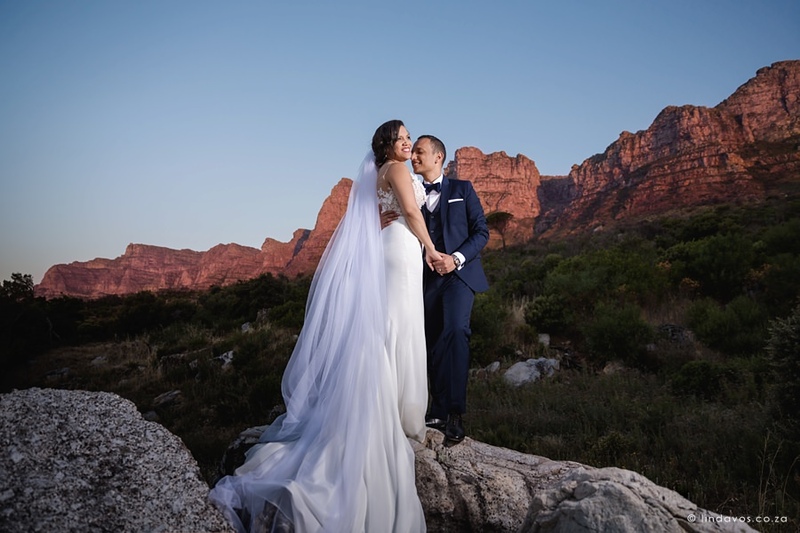 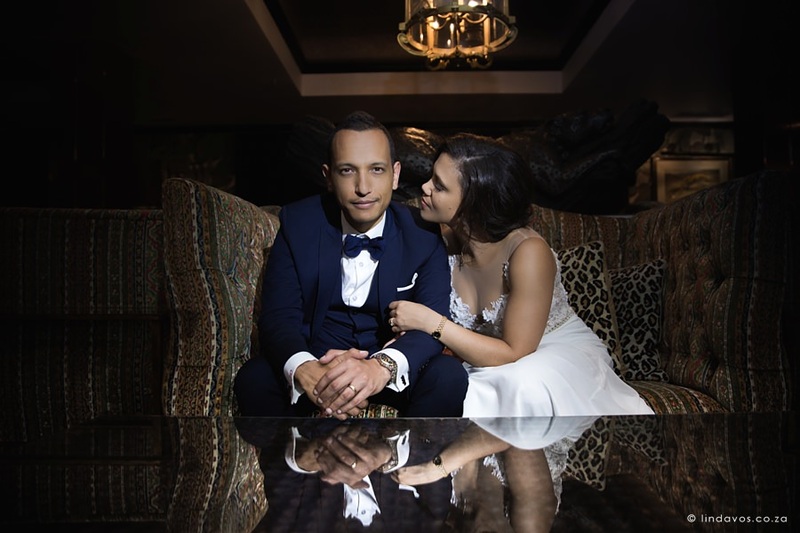 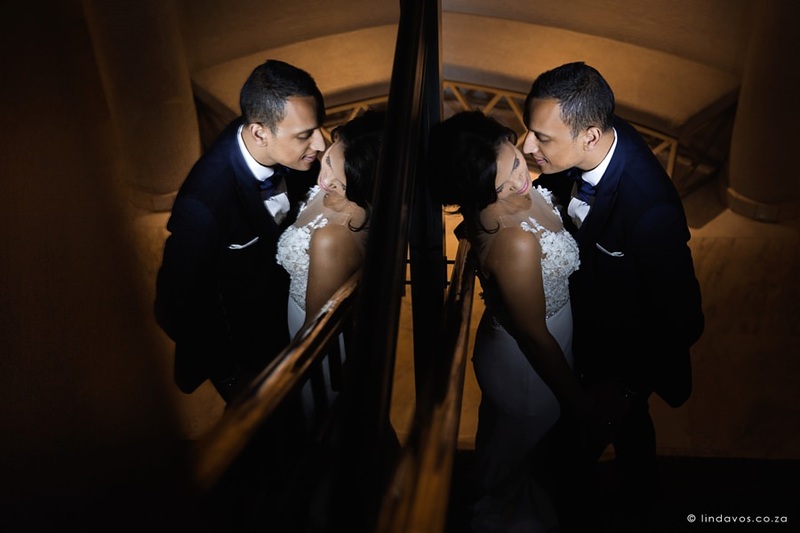 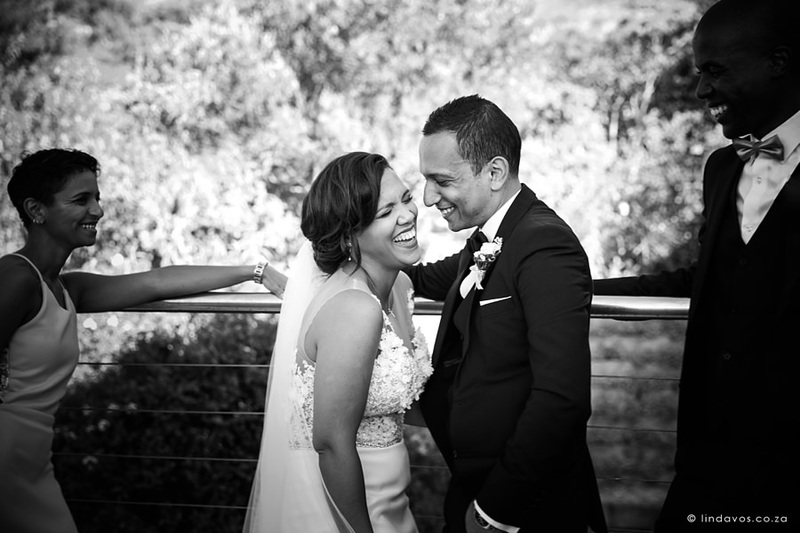 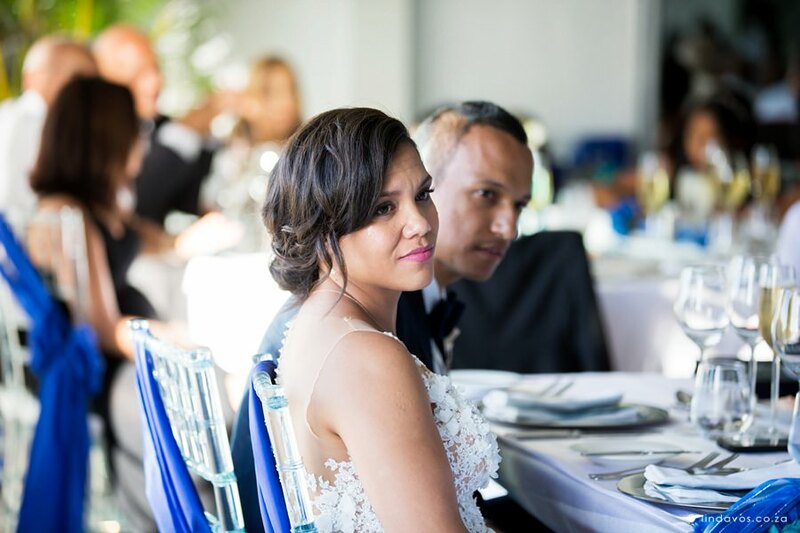 The 12 Apostles Hotel & Spa, with the magnificent twelve apostles mountain range on the one side and overlooking the Atlantic ocean on the other, was the beautiful backdrop for Dominic & Jucinda to say their I do’s in the city of Cape Town. 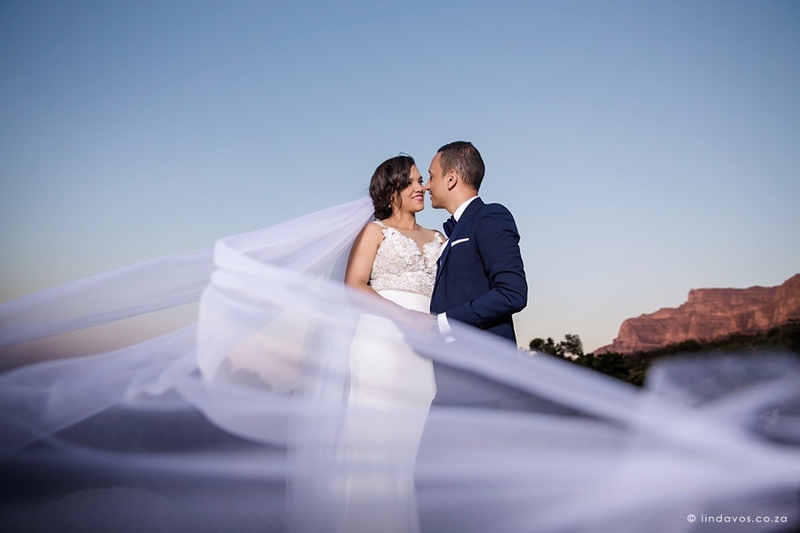 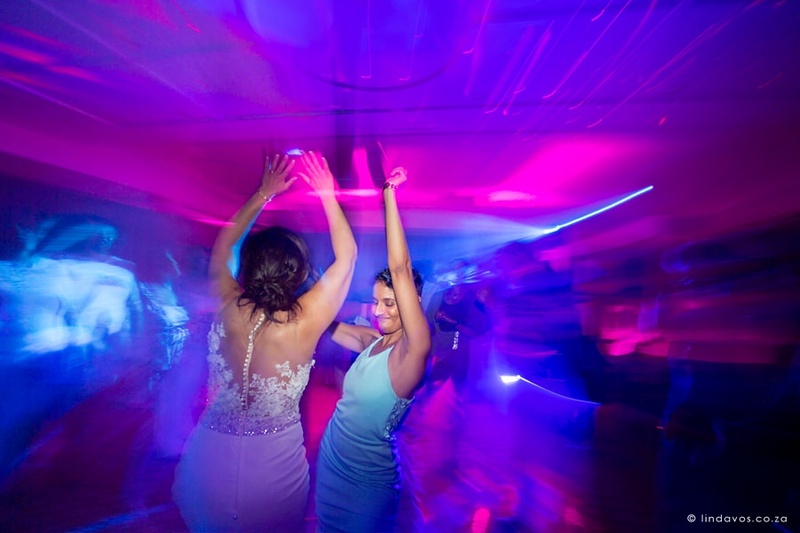 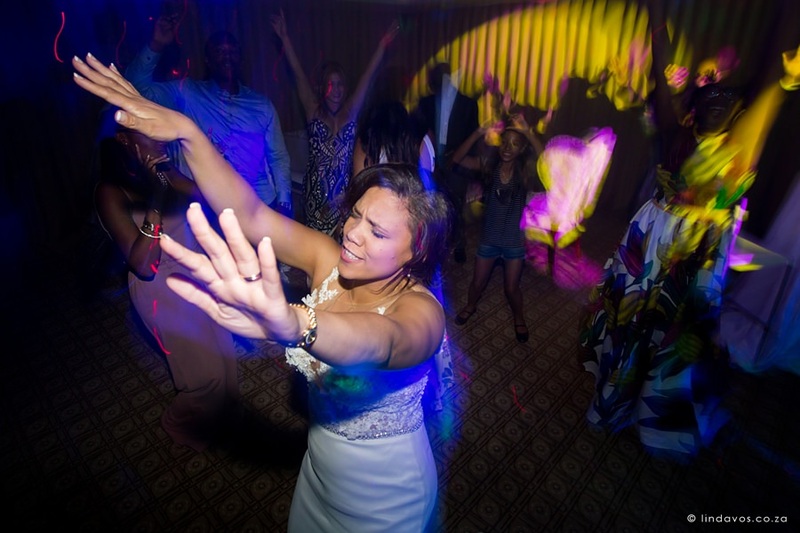 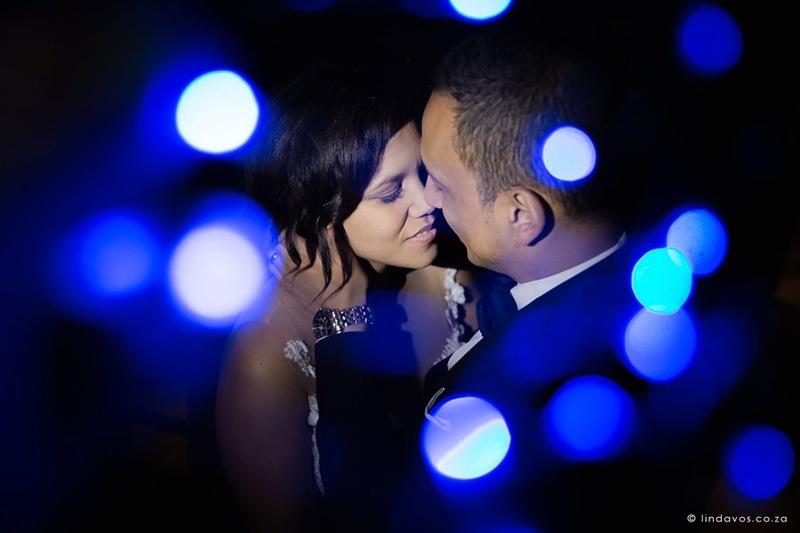 The Johannesburg couple had a small and intimate wedding with family and friends on a hot but perfectly windless December day in Cape Town. 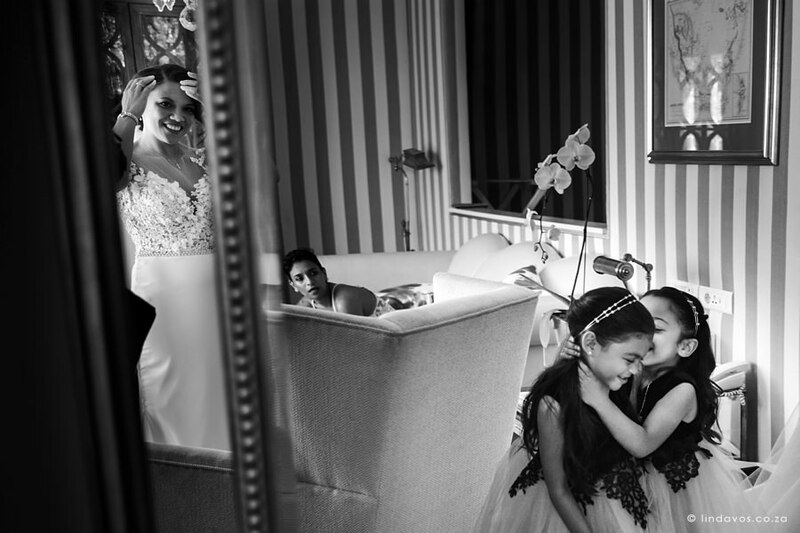 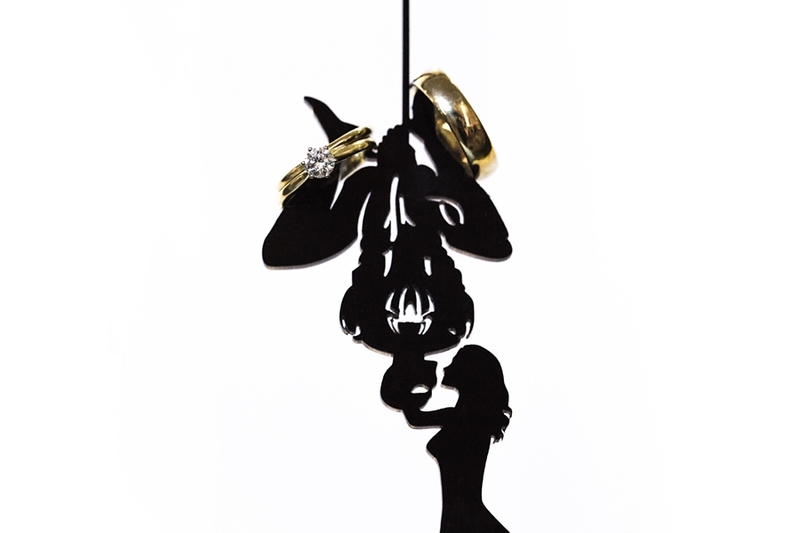 They are very stylish so wanted some glamourous images, but also wanted me to capture all the little things in between. 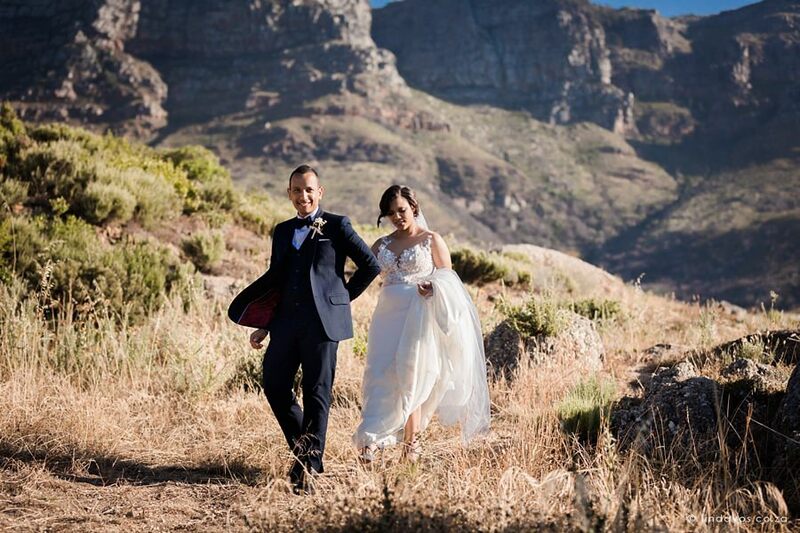 Respect to Jucinda walking up the mountain for the views in her Jimmy Choos! 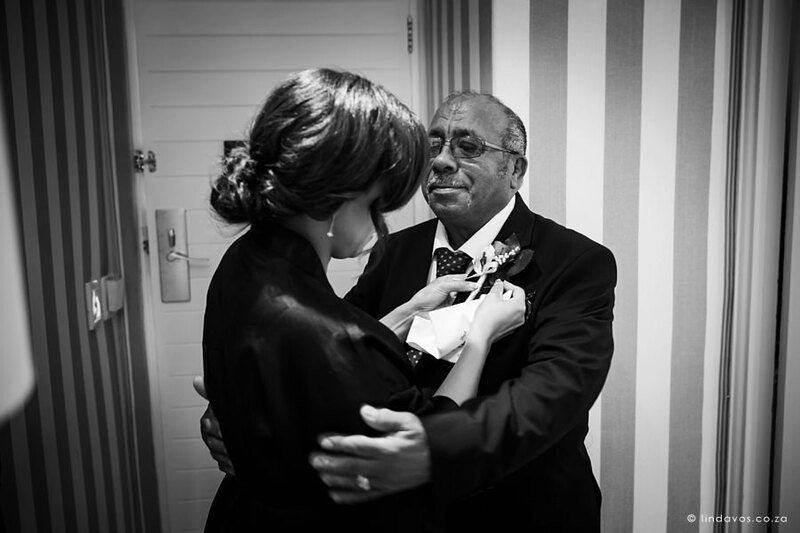 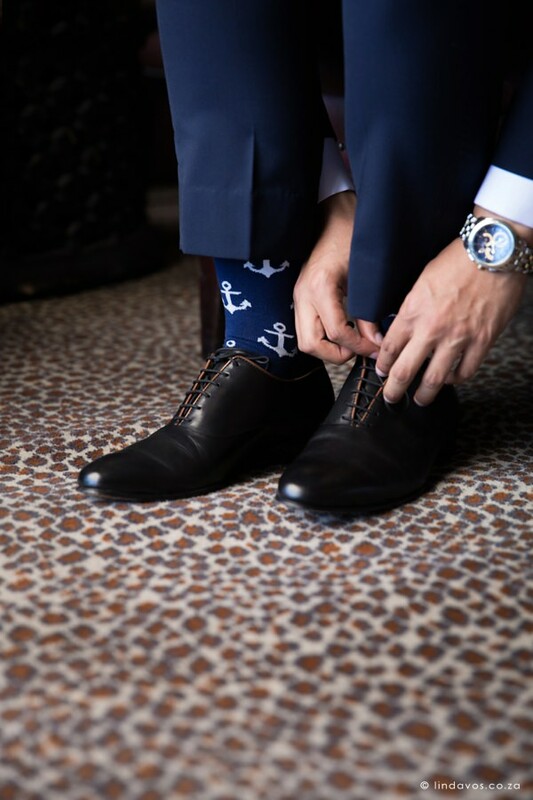 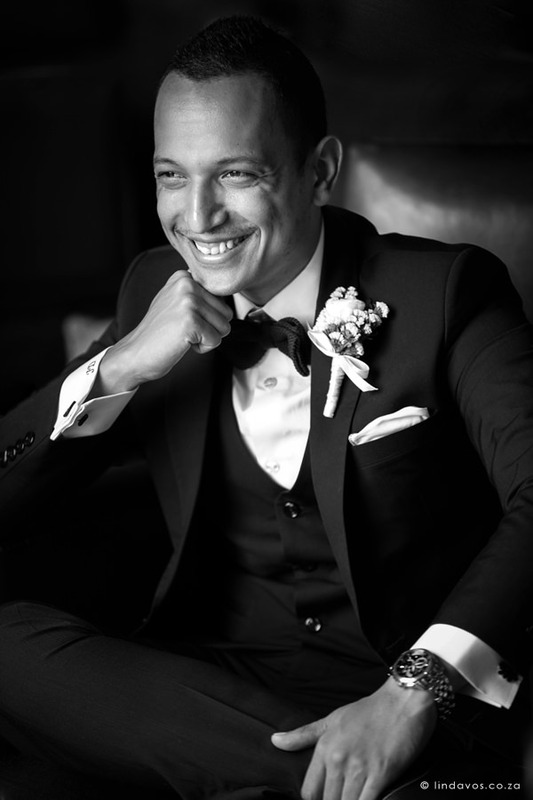 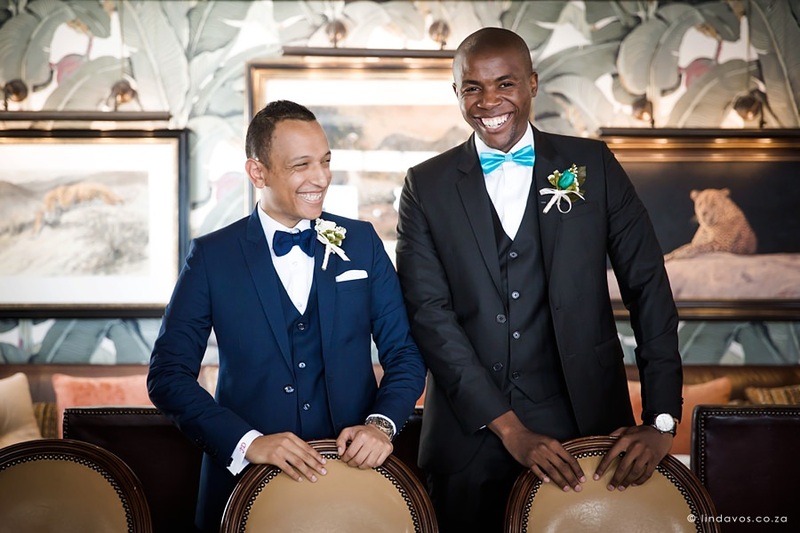 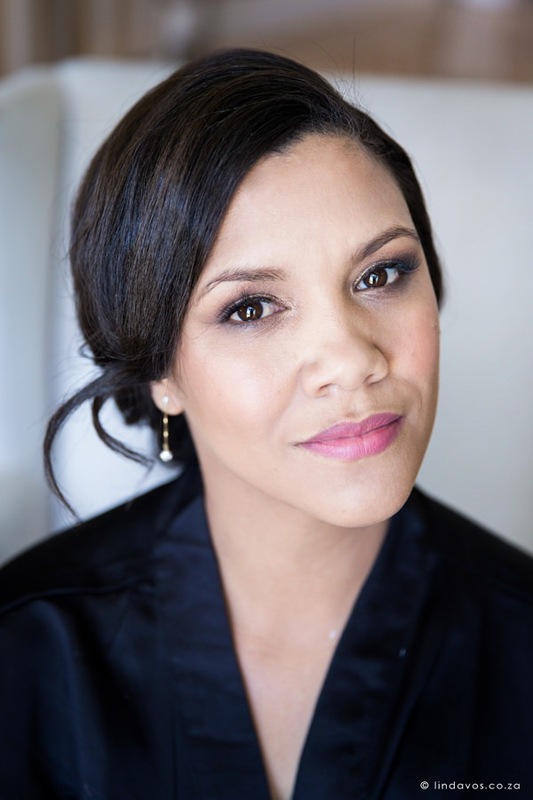 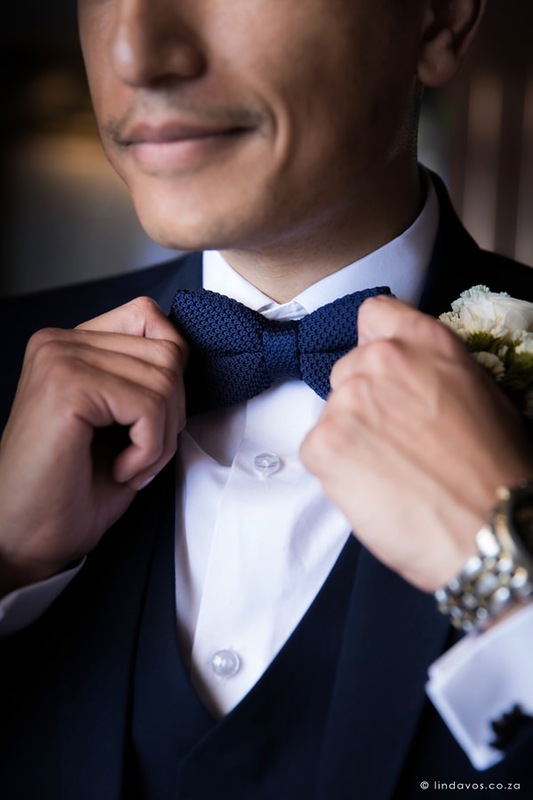 She stunned in a Vonvé Bridal Couture dress and Dominic looked dapper wearing The Cavalier Bespoke Suits. 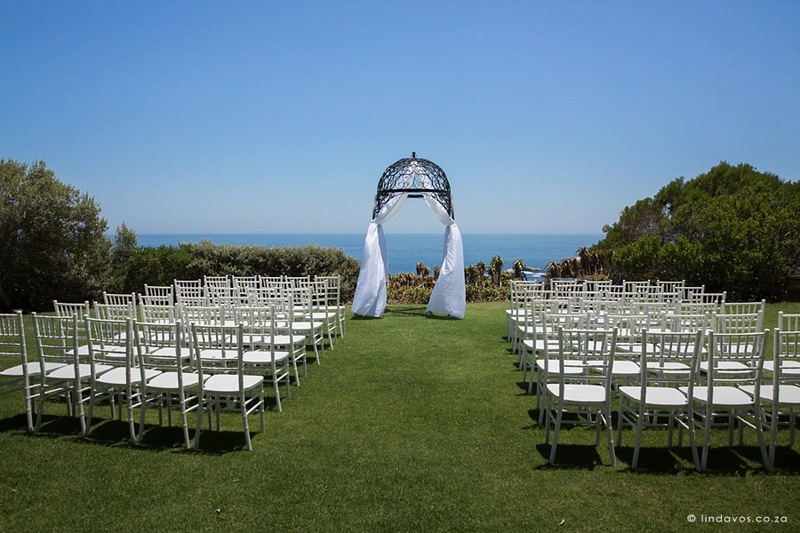 I can’t wait to be back at this spectacular wedding venue! 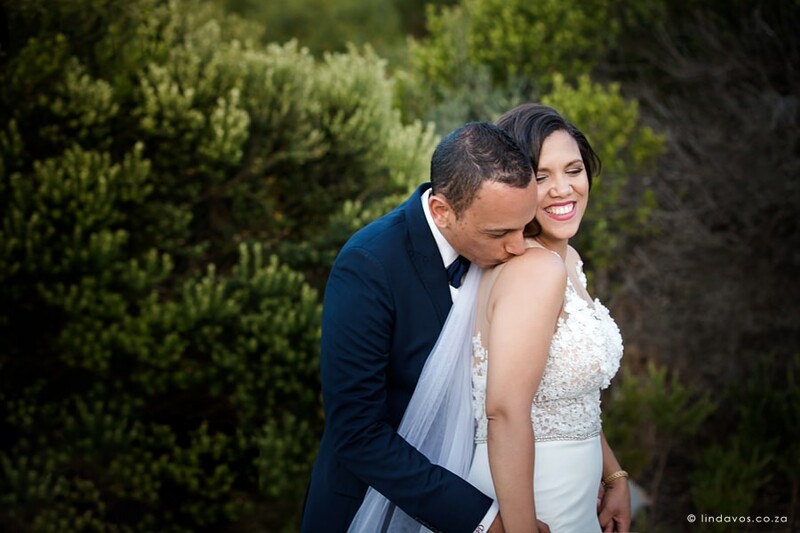 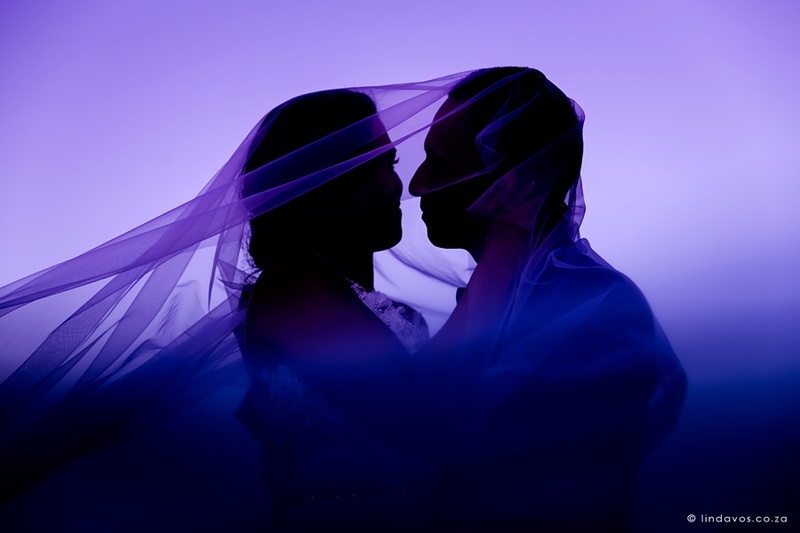 Congratulations Dominic & Jucinda, may your union be blessed!